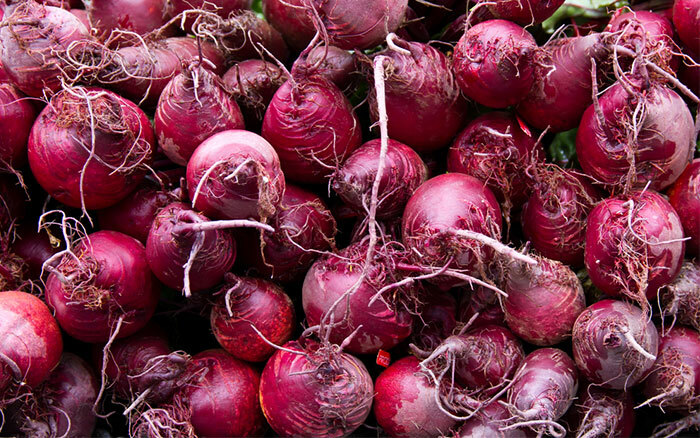 Beetroot is mainly used to add colour and flavour to salads. It can seem a slow-starting crop, but it will grow faster once the seedlings emerge so don’t panic! 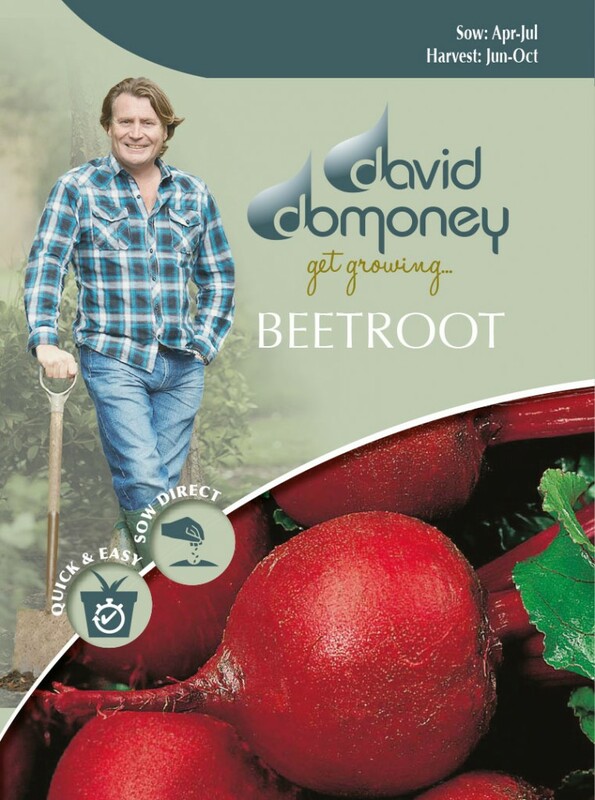 It’s best to pull up the plant before the beetroot grows too large or it may have a woody texture. 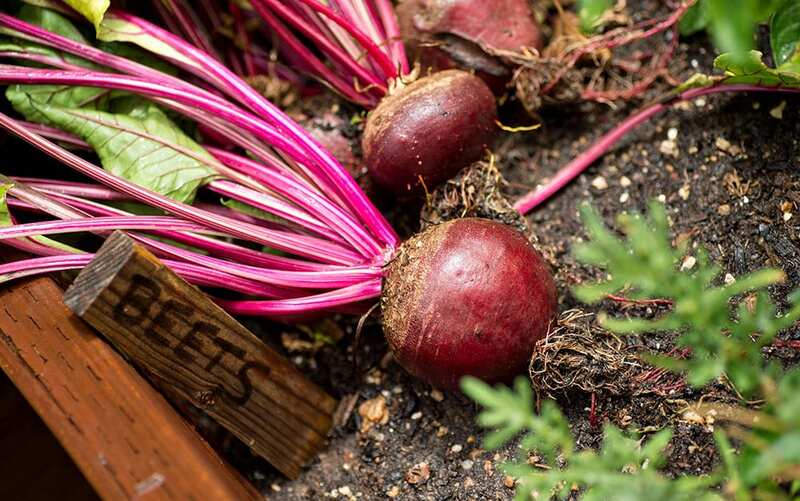 To ensure a continuous supply and avoid a glut, sow little and often every two to three weeks throughout the summer. If you twist the leaves off, rather than cutting them, it should help to prevent the highly-coloured sap from leaking out and staining. Very easy to grow, sweet tasting, modern monogerm variety.